Celebrating 48 years of service on cars, trucks, SUVs & hybrids too. When your car, truck, minivan, SUV or hybrid isn’t working right, life is more stressful and complicated. Car maintenance, vehicle repairs and clear communication are our specialty. Watch the video below to learn more about Tom’s Automotive! The ASE/Emissions Certified auto repair technicians at Tom’s live and work in our local community, so you can trust us to complete your repair on time and accurately. You’ll see us around town, and since we’re your neighbors, we’re going to get it right. 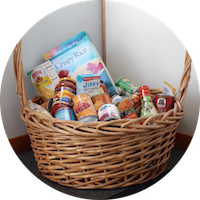 You’ll see this from the start in our lobby: a giant basket of food that’s continually being collected for the West Seattle Food Bank. All year long. In fact, bring in 3 cans of food for our all-year drive and receive 10% off (up to $20.00) of your final repair or maintenance costs. 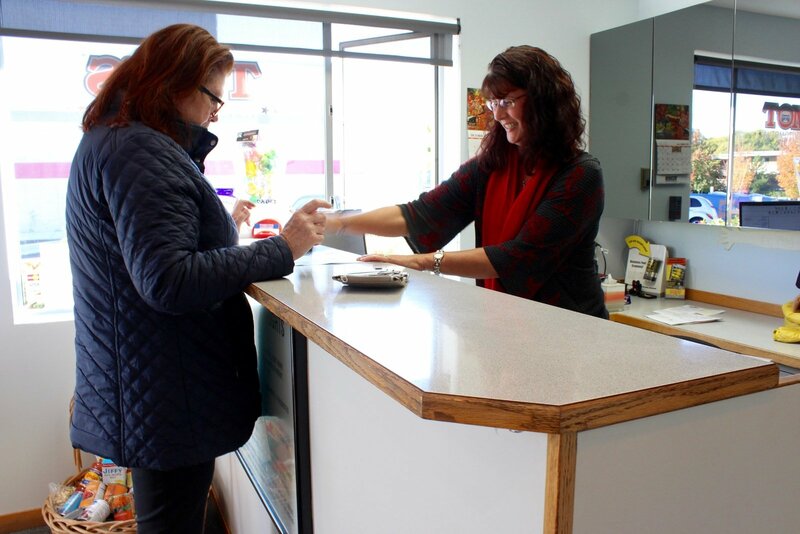 We’re proud members of the West Seattle Chamber of Commerce and more. How many auto repair shops do you know that are dedicated to eco-friendly and green business practices? Well, at least one, now. We’re proud to have and continually earn our Enviro-Star and Green Works ratings. Skilled in expert diagnosing, estimating and repairing all varieties of make & model, whether foreign or domestic. Cars, trucks, SUVs and hybrids are welcome and repairable. State of the art technology, equipment and diagnostic tools give us a great start to quickly & accurately identifying and estimating what needs repairing. The long-time ASE-Certified auto repair technicians have been on staff a long time, have the expertise, experience and confidence to make your experience at Tom’s the best it can be. Your vehicle’s safety improves when the right tools, technology and training are paired with a problem-solving attitude and long-term experience….backed up by our 2-year / 24,000mile warranty. We won’t throw around car terms to confuse or scare you. 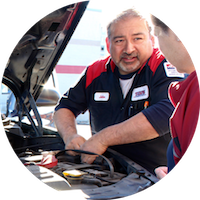 Our mission is to simply explain the vehicle issue so you understand the state of the issue and the importance of the repair. All without overwhelming you with details about complicated systems. Let’s work together to prioritize your repairs, help to ease your budget…while maintaining your vehicle’s safety and reliability. Together we keep your vehicle running smoothly and safely. Let us handle all the factory diagnostics and scheduled maintenance plans without the cost and hassle of going to a dealer. Everyone is a welcome neighbor at Tom’s Automotive. So stop in, call, or schedule your appointment today and join our expanding and diverse family.